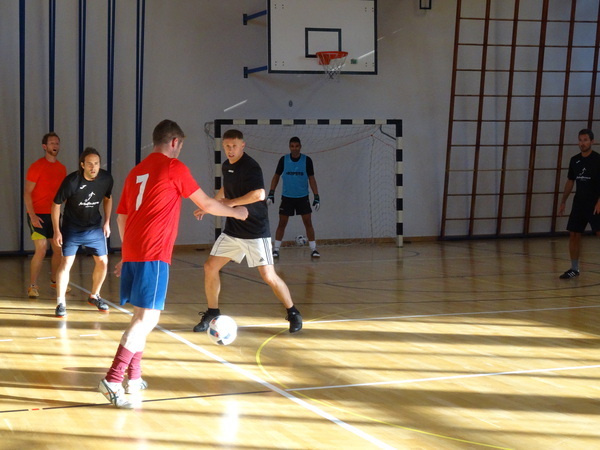 Play Futsal in our next free event, alone or with friends! We are looking for a Pavilion to play in Zürich. Would you like to share yours? Your team will play for free! Let us explain to you the details. Just bring your equipment (T-Shirt, shorts, indoor sport shoes) and we will take care of the rest.